Our single/double side printed garments are produced in partnership with a leading Direct To Garment printer with the capacity to print 1000s of items each day. They currently run 4 Kornit DTG printers and 3 dryers producing prints that are soft to touch, 100% organic, and 100% safe for children and infants. 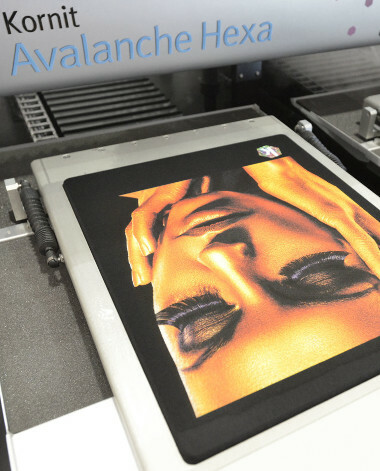 Our all-over-print products are created by hand and use both direct-to-garment and sublimation printing techniques utilising Kornit, Epson, Mutoh and Roland printers. Washed normally the print will last as long as the garment. No set-up or printing fees. Inks meet the strictest industry standards with NeoPigment inks. As defined by Oeko-Tex 100 safety applications for infant wear, Residues Standard List (RSL) and the American Association of Textile Chemists and Colorists, we truly meet world-wide accepted standards. Our direct-to-garment printed items are sourced from high quality brands that meet, and even surpass, industry standards. 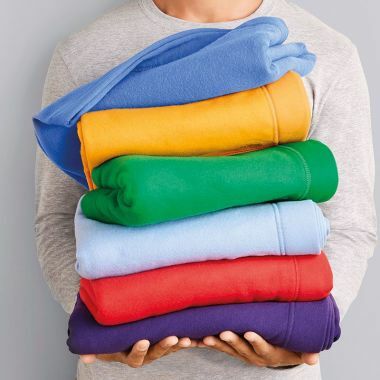 These include brands such as Gildan, AWD, B&C, Larkwood. All garments are guaranteed and if you experience any manufacturing fault will be replaced. Our all-over-print products are all hand crafted using high quality materials. Our manufacturing plant is based in China and adheres to strict employment, environmental standards.